Everton Backs Pioneering Browser With Blue Crimbo Challenge. 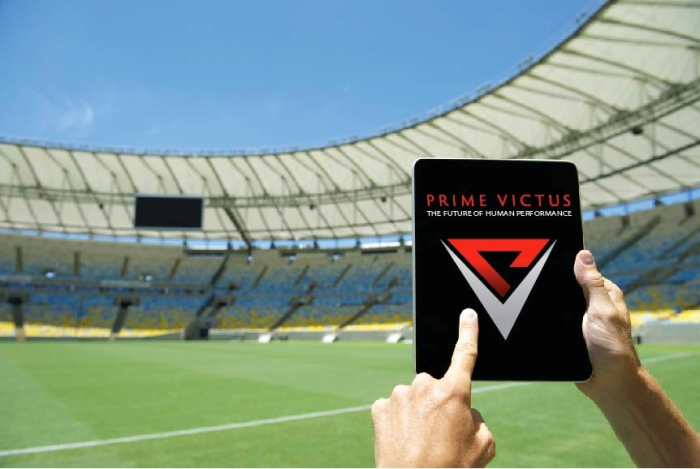 The Sports Techie community blog welcomes guest contributions that have some kind of sports technology related material. It is thus my pleasure to introduce a talented writer, keen marketer and all-around good person into sport and tech, to our global readers and followers that has a passion for his sports tech startup and app named, Paranoid Fan. Hunter Swensson writes as a guest contributor. He is the co-founder of Paranoid Fan – a new mobile app available now in the Apple Store. 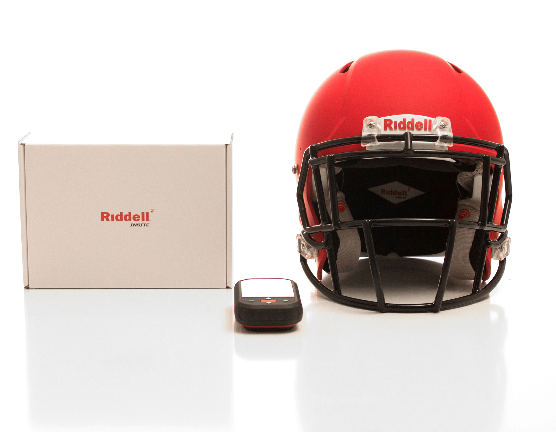 D3O And Gamebreaker Helmets Partner To Progress Headgear Protection – Sports Techie blog. Commit Swimming Analytics Application Launches to Evolve Swimming For Coaches – Sports Techie blog. Fluendo announced today they entered into a strategic business partnership with iSportconnect as their official Sports Video Analysis Partner. 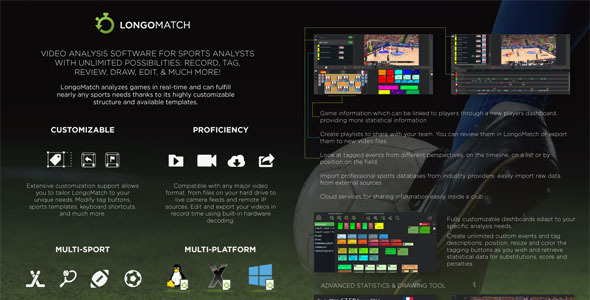 Sports technology company, LongoMatch, and their proprietary software product will be showcased to the iSportconnect private network of sports business executives at events during 2015. Fluendo’s acquisition of LongoMatch tech was featured in a Sports Techie community blog after our chat with CEO, Muriel Moscardini. The new agreement will allow LongoMatch to present their user friendly solutions and analytical sport content to the iSportconnect worldwide membership. Not even #CaptainAmerica is immune to sports related #concussion. 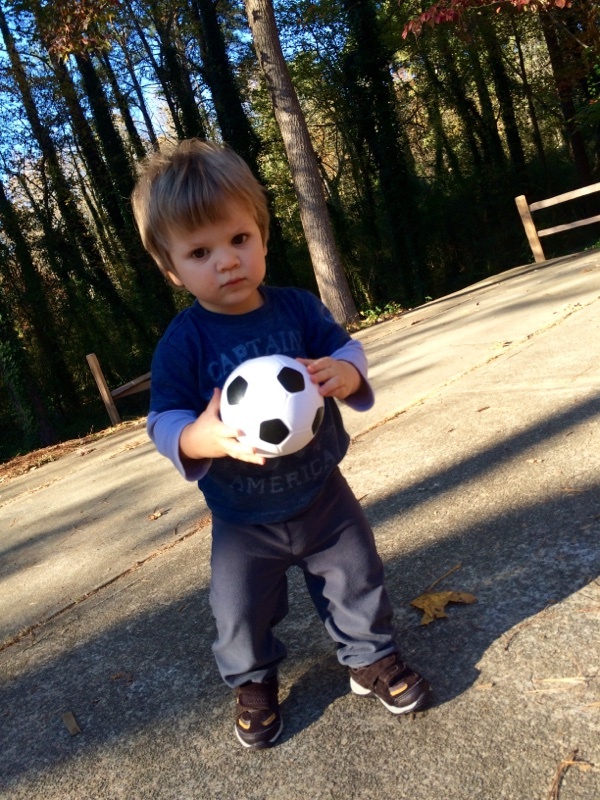 Is Your Child’s Brain Safe Playing Contact Sports? The Sports Techie community blog has reported about the dangers of concussions in most all sports since I launched our sports technology business four years ago, but the alarming audacity by sports leagues, associations and federations to cover up the facts when it comes to the concussion dangers present to youth in sport has gone on long enough for me not to stand up against this sad cover up. 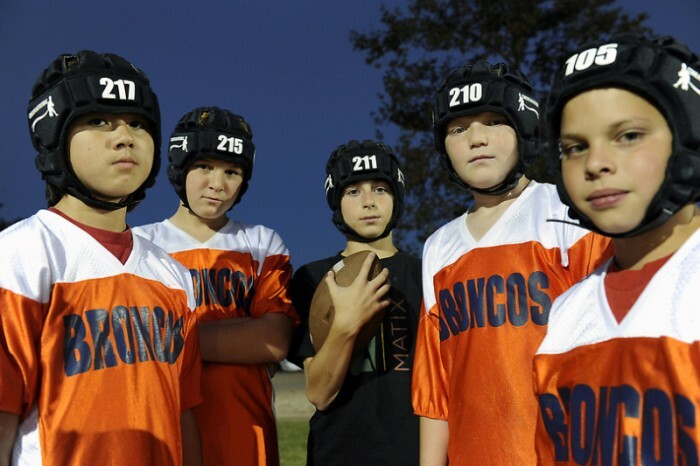 The Risk Of Brain Injuries Shifts As Children Grow Up, via NPR. Integrated stadium dB systems by Uplause. The interactive decibel meter by Uplause has taken the digital signage Industry by storm by setting the standard at major venues and with teams via implementation of integrated arena dB systems. 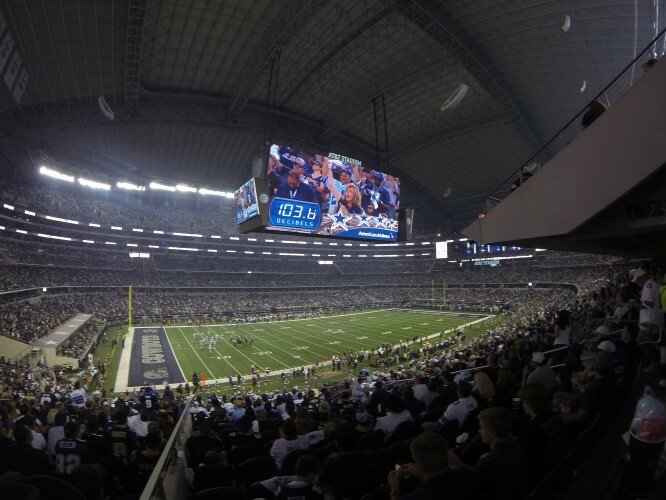 The Sports Techie community blog spoke to Heikki Aura, Uplause co-founder and EVP, about how the fan experience has never been better thanks to their sports technology that is interactive, engages the fan, and even plays a strategic role towards winning games while generating business revenue. Measure your fans audio loudness metrics with Uplause. 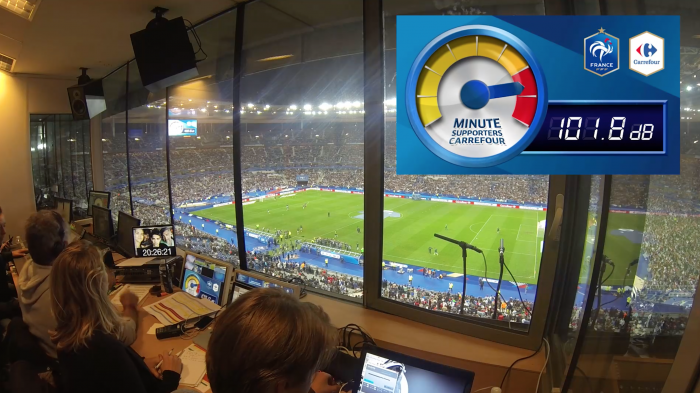 Decibel Meter By Uplause Setting Fan Experience Standards At Stadiums, Arenas And Venues.